Second,there's the matter of presence, or more specifically my lack of presence with the girlies of late. Now in all fairness, it has been a particularly challenging week... Bryan's been traveling for work for the past five days, and I've been trying to get the Spring issue of D Moms done + working my pieces for the March/April issue of D Home and the blogs. I'm not complaining...at all. Woman do the work/home juggle every. single. day. And they do it with far less support and far more nightmarish schedules, but this particular week has been a doozy, and the casualty was my ability to really focus on my children, and it's making me feel like a dirty dog. Earlier this week. one of my contributors over on D Moms daily, the (very wise) parent coach Galit Birk wrote a piece about ways to be present with your children. It was just what I needed. I'm planning to unplug as much as possible tomorrow and Sunday in an attempt to try and reconnect a bit with the girls. Thanks for the reminder Galit. And finally, umm...the Ken Price retrospective currently on exhibit at the Nasher Sculpture Center(!). 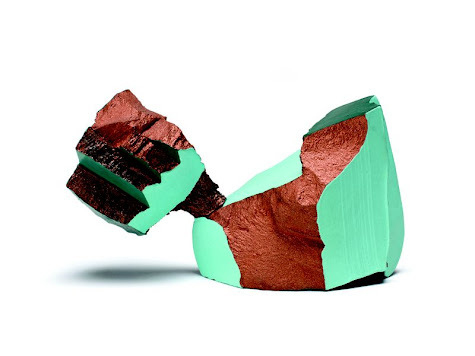 I can not wait to go see this show in person. Holy awesome. Ok, that's it friends. Have a splendid weekend! 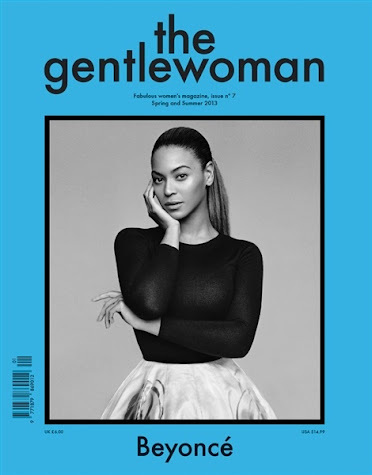 Do you know of anyone in Dallas who carries The Gentlewoman? Or do you order it from somewhere? i mean... is beyonce not the most perfect creature on this planet?? i feel like she and i would get along in real life. I think No.1/Le Jus is planning to carry it at some point, but I've been ordering mine online. I've never heard of The Gentlewoman, but now want my own copy! Thanks so much for sharing! I'm a new follower and will definitely be coming back more!